During early pregnancy your body needs folate for healthy fetal development – it’s an essential part of growing a new mini you. 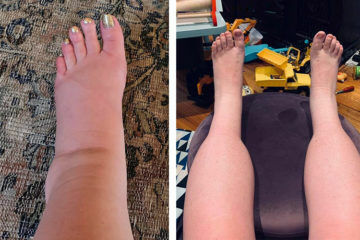 And while the female body does an amazing job on its own (high five, mammas! 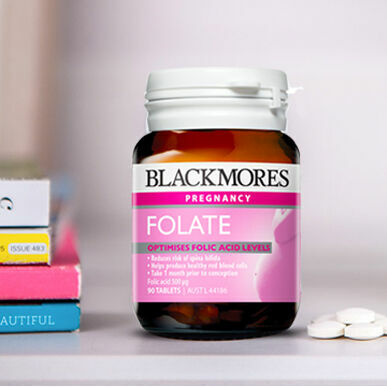 ), there are a few things new mums can do to increase folate intake. Upping your intake of folate through diet and supplements during pregnancy is one of them. Luckily, folate can be found naturally in a variety of plant and animal foods and we’ve found ten delicious ways to eat them. Here are ten foods to boost your folate intake during pregnancy. Starting the day with a green smoothie is a great step in the right direction. Leafy greens such as spinach, collard greens and romaine lettuce are all packed with folic acid. 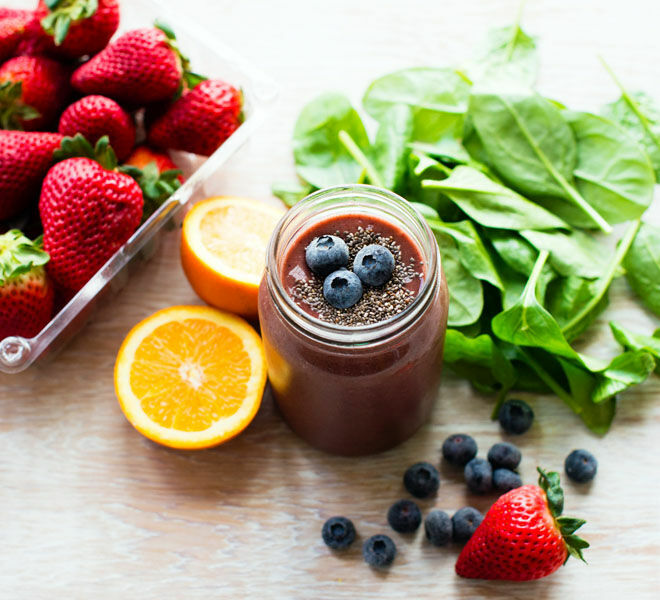 Blend fresh fruits with just two cups of spinach and you’re on the way consuming your daily folate needs. Follow this simple formula from 100 Days of Fresh Foods and you’ll have a folate packed smoothie every time. Forever getting caught eating peanut butter from the jar? Us too! But now you have a good excuse. This seriously scrummy spread is full of the good stuff and making your own healthy version at home is easy. 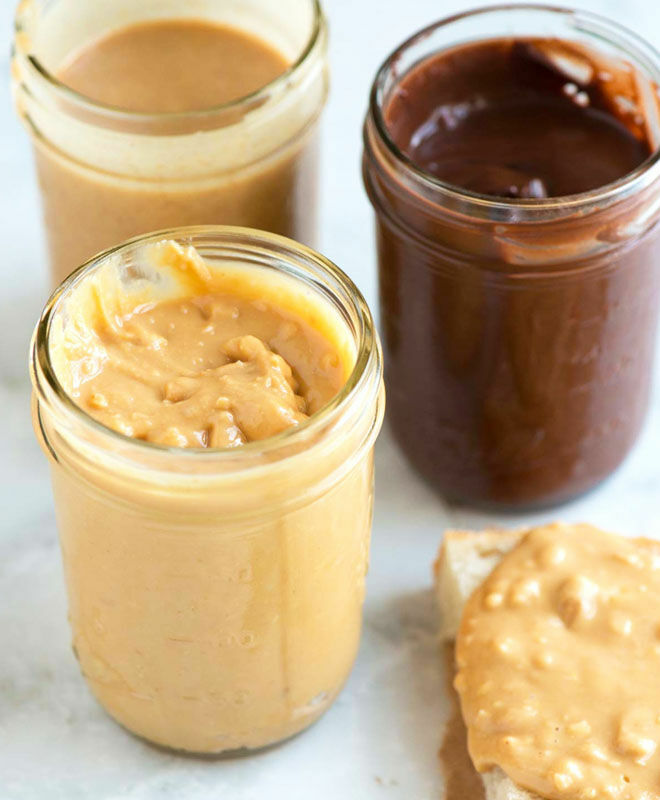 Simply blend raw peanuts on high speed until their natural oils release and the butter begins to shine. Spoon away! Beetroot gets a bad rap, mainly because it’s so messy to work with. 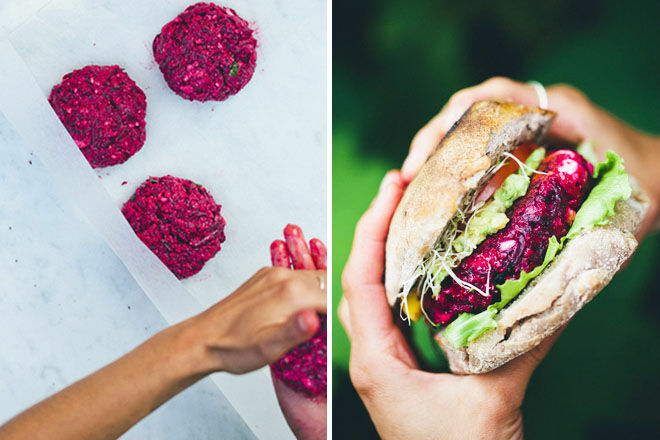 But, when grated and mixed with a few simple ingredients, the purple nutrient-powerhouse makes the most incredible burgers. Get the whole family involved – they’ll love it. 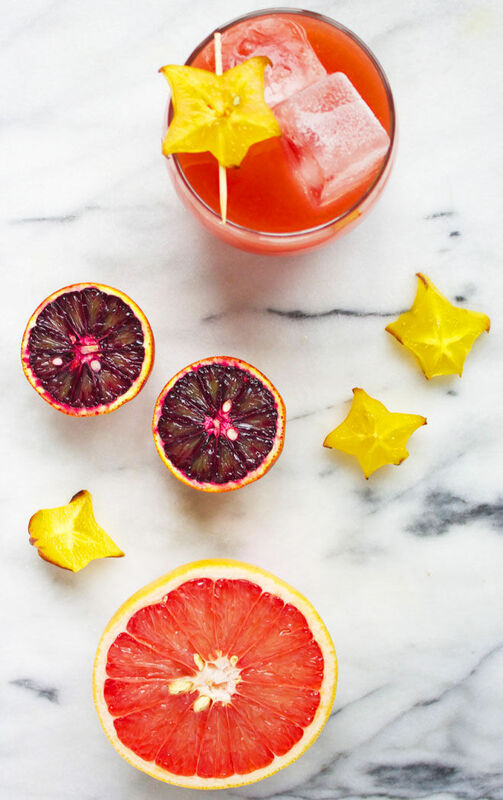 Lots of fruits contain folate and our favourite tangy citrus take the lead. 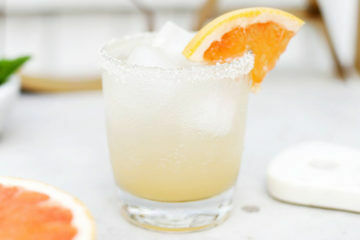 For this recipe from Pine & Crave, the juice of golden grapefruit is paired with the juice of sweet blood oranges for a tasty refreshing drink. 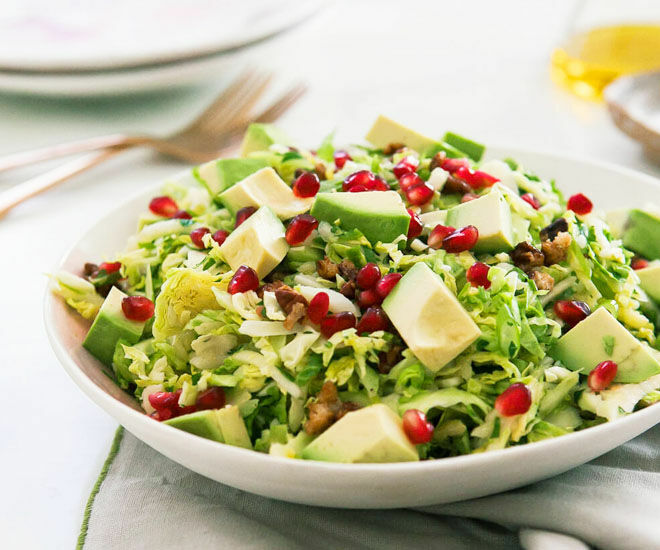 Brussel Sprouts get a mouth-watering makeover in this crunchy, vibrant salad. High in folate, vitamin C, vitamin K and potassium, the cabbage-like veggies are an ideal eat for pregnant women. Trust us – they’re delicious. 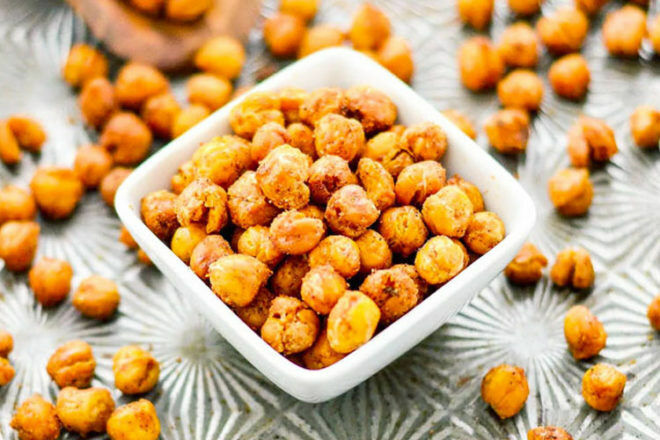 Chickpeas are often added to soups, curries and pasta. But roasted on their own with a dash of olive oil and spices, and these little morsels are taken to the next level. 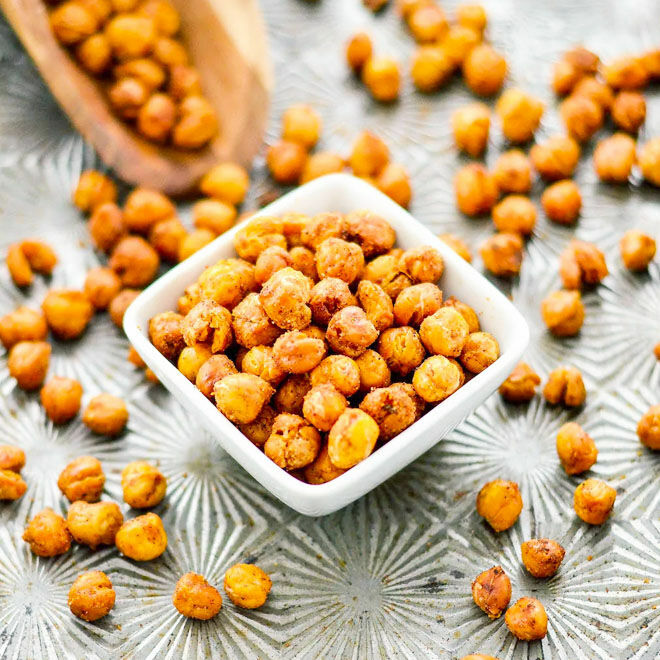 Perfect for snacking or adding to your favourite salad, try crunchy roasted chickpeas for an instant boost of folate. Asparagus comes second to spinach when talking vegetables high in folate. 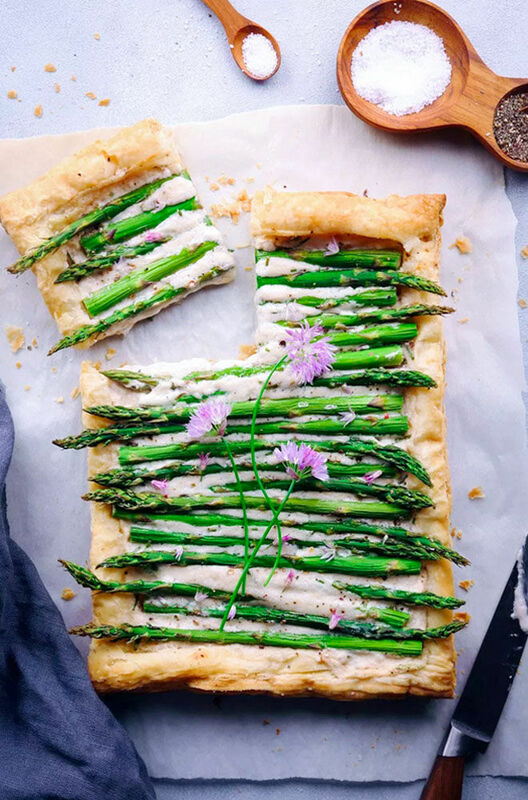 Brilliant for weekend brunches, this simple asparagus tart ticks all the right boxes. It’s easy to make and with just a handful of ingredients, it’s a darn good recipe for a last-minute lunch. Is your household full of guacamole dipping, chilli eating foodies? 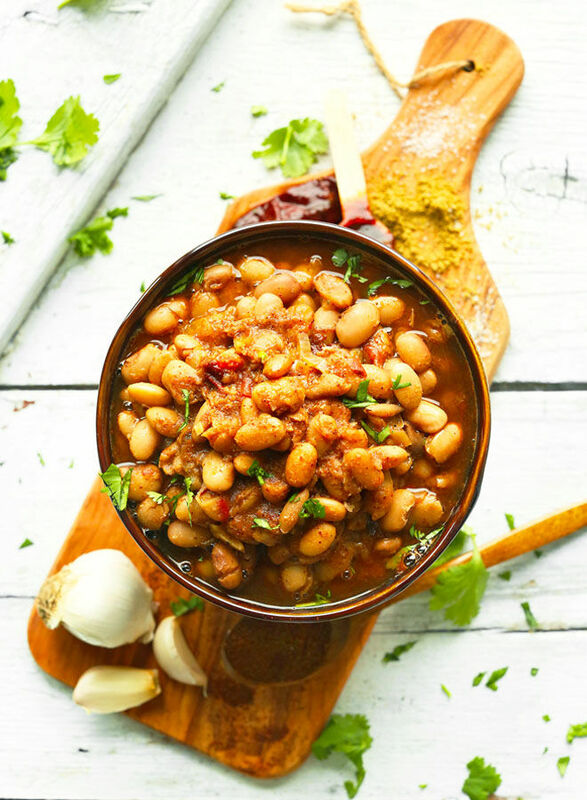 Give these Mexican pinto beans a whirl. Packed with spicy, smoky flavours, they’re a super side for any feast and full of all the nutrients you need! The humble broccoli may not be your (or your kiddies) favourite vegetable, but it’s one of the healthiest veggies around. 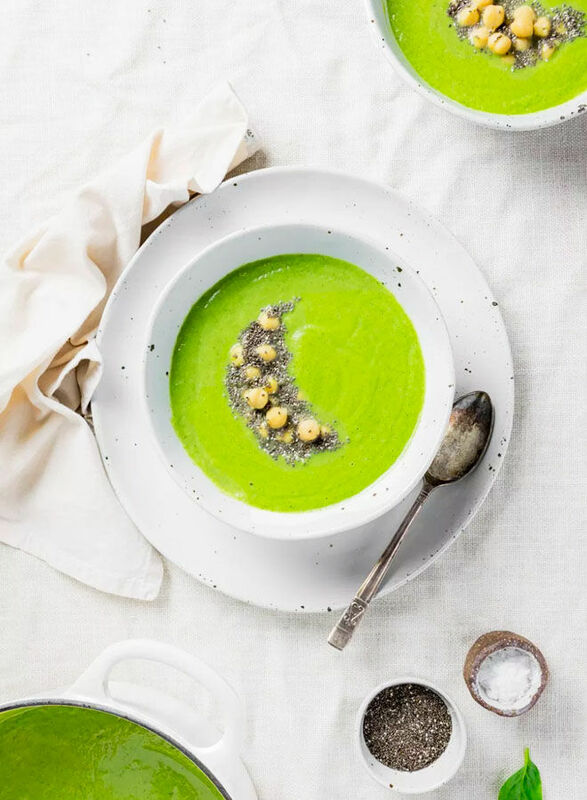 Forget steaming, boiling or baking and make a delicious creamy soup instead. We promise you’ll be converted. 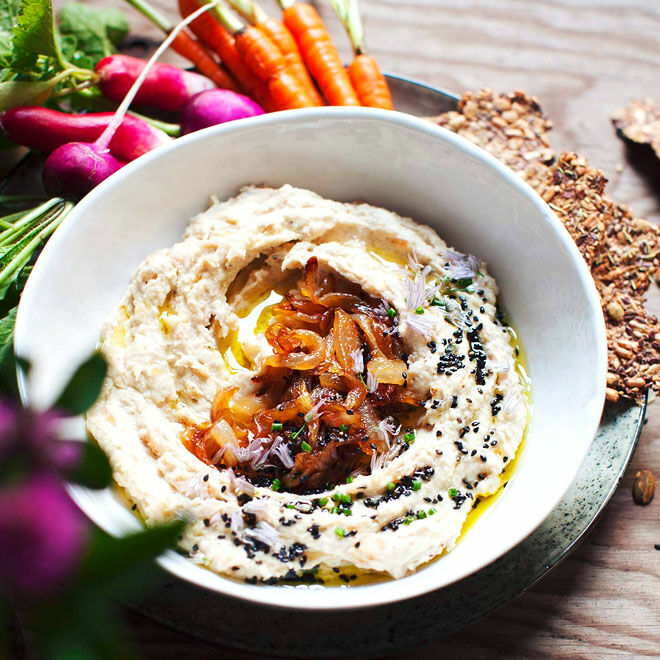 Mix things up a little by swapping chickpeas for lentils in this dreamy hummus dip. Topped with caramelised onions and black sesame seeds it’s a bowl full of folate goodness right there! 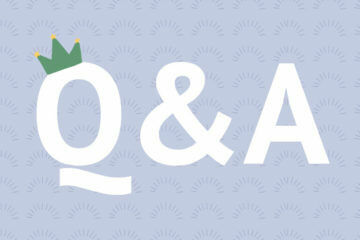 For more healthy eating tips during pregnancy be sure to read our other articles. Visit Blackmores for more information.